Dolphins inhabiting the coastal waters of Greece are facing significant threats. 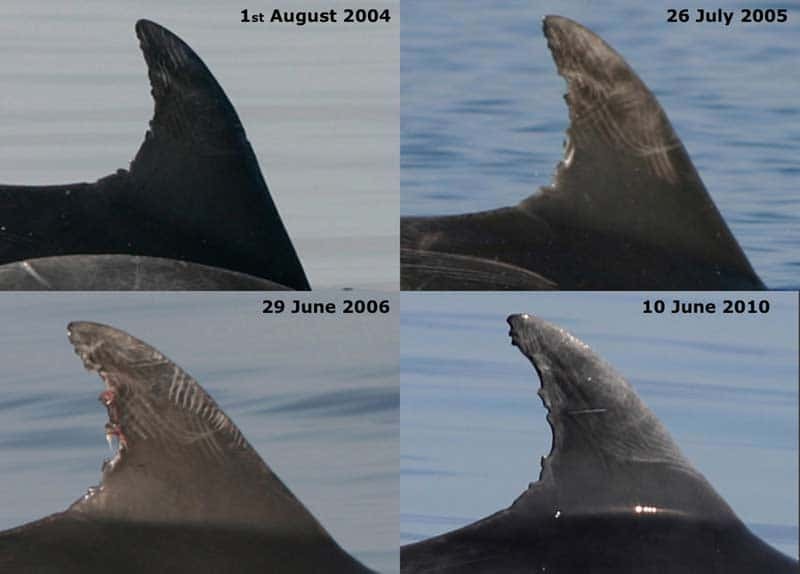 Some dolphin populations must deal with increasing human encroachment, while others have disappeared altogether from portions of their former range. The Ionian Dolphin Project aims to ensure the long-term viability of two dolphin species living in two coastal areas of western Greece: the Amvrakikos Gulf and the Inner Ionian Sea archipelago. The most abundant coastal cetacean species in the Mediterranean Sea have been negatively affected in numerous ways by human activities. Until the 1960s, they were one of the main targets of culling campaigns, resulting in thousands of animals killed. In recent times, incidental mortality in fishing gear, prey depletion caused by overfishing, habitat degradation, boat traffic, noise, and health effects caused by pollution are important threats. Mediterranean bottlenose dolphins have been proposed for classification as Vulnerable in a recent Red List assessment by IUCN. Once one of the most abundant cetacean species in the Mediterranean Sea, common dolphins have declined throughout the region since the 1960s. The Ionian Dolphin Project aims to understand, through long-term monitoring, how the local dolphin communities interact with their environment and how human activities – particularly fisheries and pollution – may affect their conservation status. By deploying state-of-the-art techniques, the project contributes tools to 1) inform management action, 2) promote marine conservation in Greece, and 3) support conservation efforts in the wider Mediterranean region. Recordings of other marine species including sea turtles, tuna, swordfish and seabirds observed during the surveys at sea. Assessment of the interactions between dolphins and local fisheries.